Gunmen on a motorcycle opened fire in the direction of the former head of the PNH who received two bullets, one in the arm and the other at the foot. 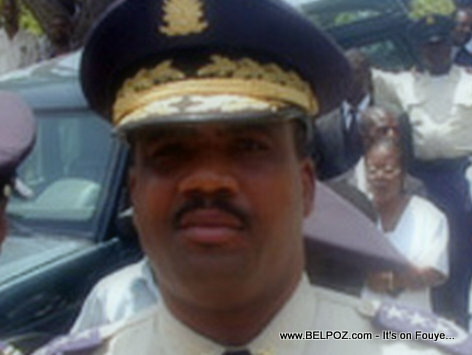 Retired Haitian-American Boston police detective Yves Dambreville who was in the vehicle was shot as well. He did not survive.